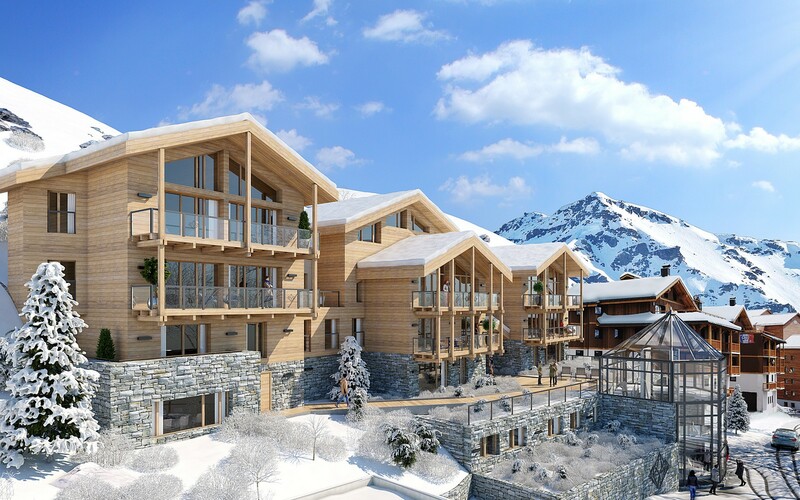 High-level ski resort, low price property? Here’s the one. 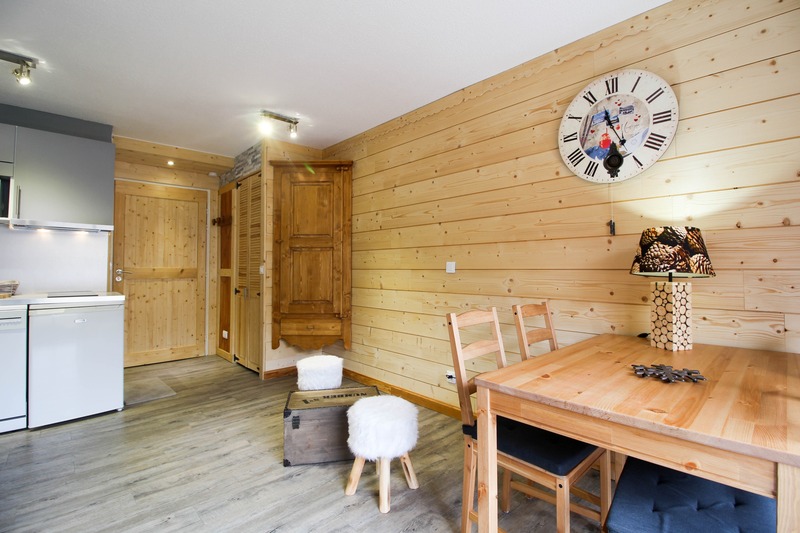 A typically compact but well-located apartment that sleeps four in the Three Valleys’ Les Menuires. 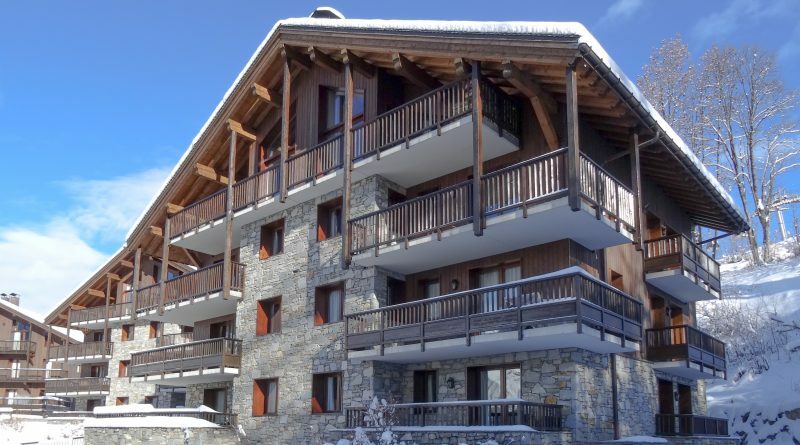 Only €160k for a property in a world-class ski area. 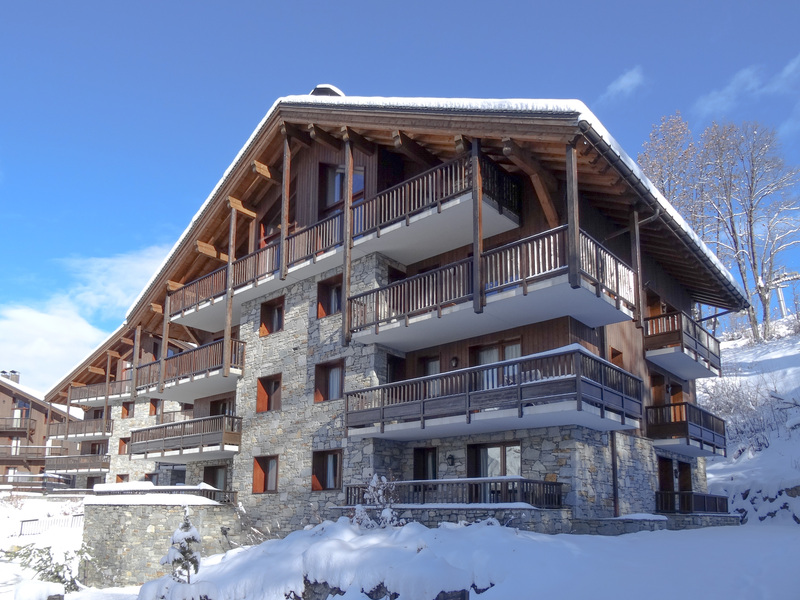 Going up another price notch, this is a spacious, high-spec three-bed apartment in the charming traditional village of St Martin de Belleville, Three Valleys. 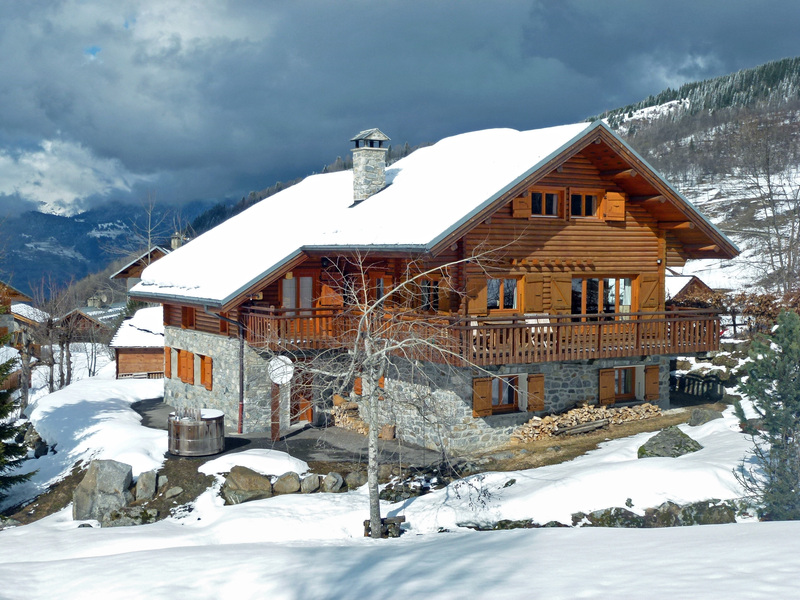 It’s a ski in, ski out property in a popular residence. We leave the very best until last. This is top of the tree, or rather of the mighty Three Valleys. 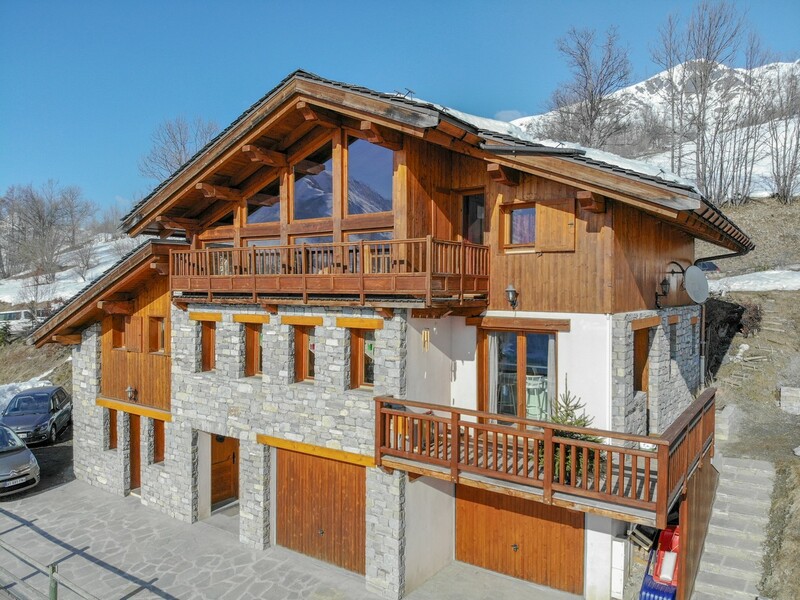 In Val Thorens itself, this is a high-spec five-bedroom chalet with sauna, spa, and all the other luxuries of a palatial ski property. 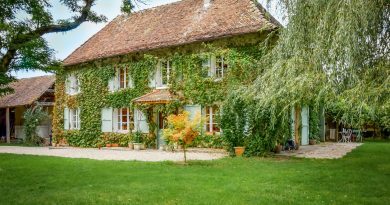 ← Best Estate Agency in France – six years in a row!